The combination of experience, in process industries for steel and paper mills, in delivering power from stationary engines, electric motors and turbines, and meeting the demands of the rail industry. 3.Heavy duty series – from 40,000 to 580,000 Nm. 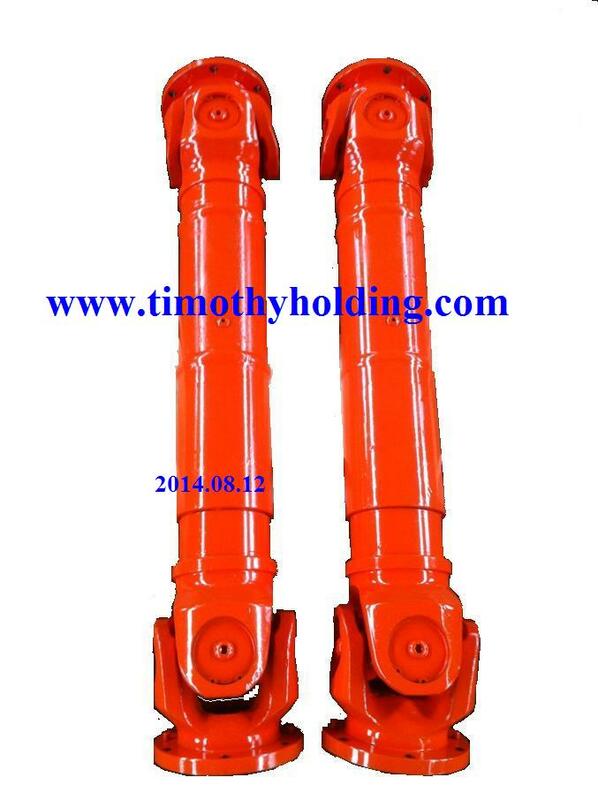 Shafts with greater capacities on demand. All levels of repair are available – re-balance existing shaft, replace UJ, complete overhaul, and new replacement. 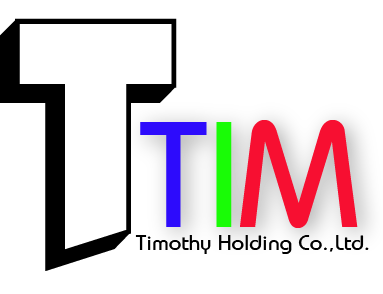 Today, Timothy holding provides total support, parts and service for all types of shafts.